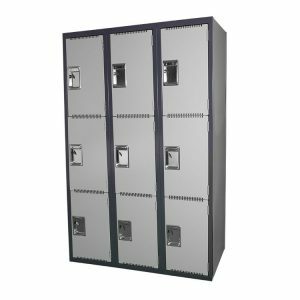 Having somewhere for your personal belongings that is secure at your office is a priority for staff which is why Office Lockers now are in most office fitouts. 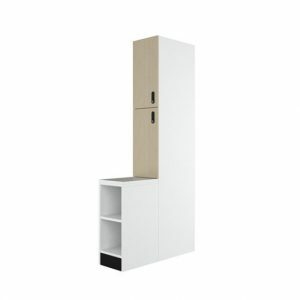 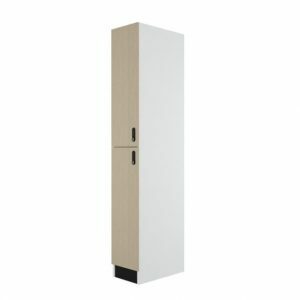 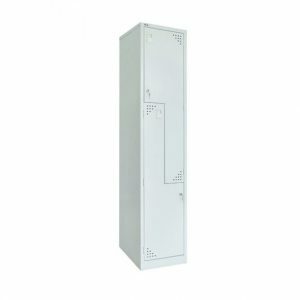 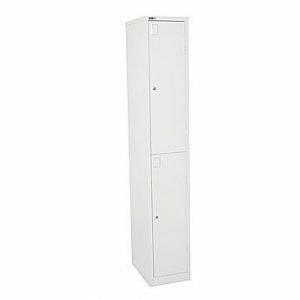 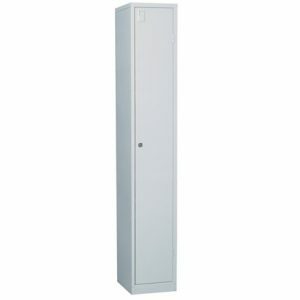 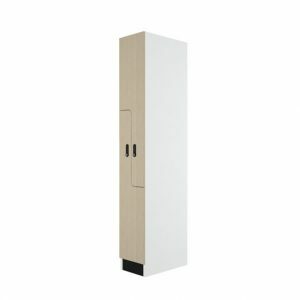 Interia Systems provides a large range of office lockers like the locally manufactured custom solution of the Miami Melamine Lockers through to the in stock metal Lynx 4 Door Locker. 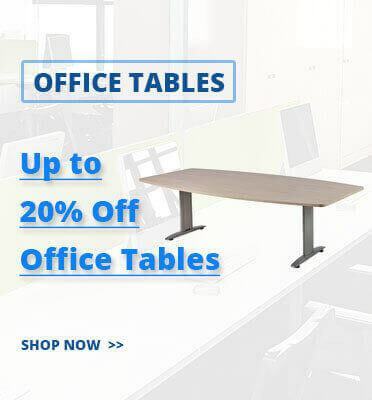 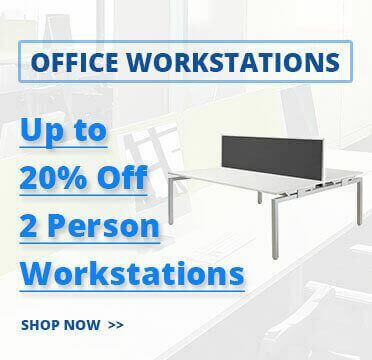 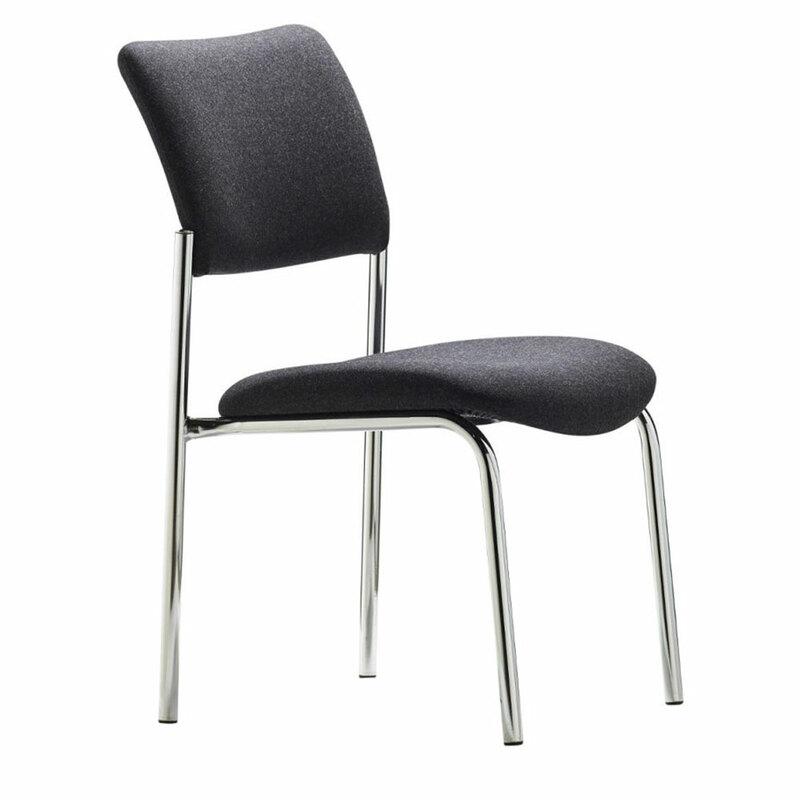 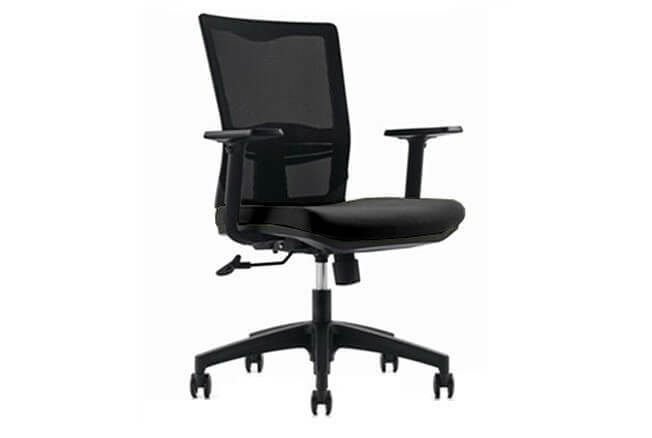 If you are looking to fit out your office space and require office lockers we recommend you combine the products with our bench seats & office trolleys. 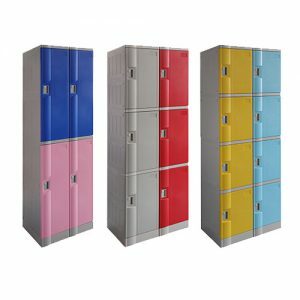 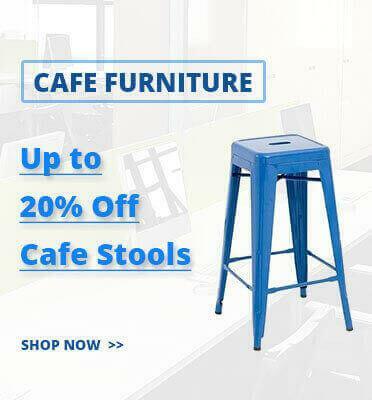 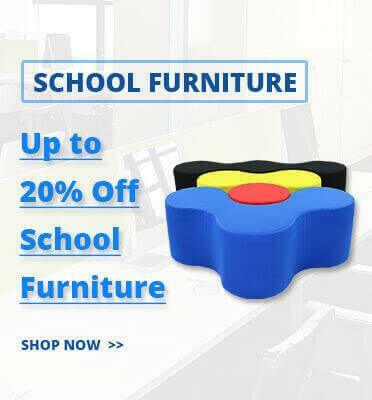 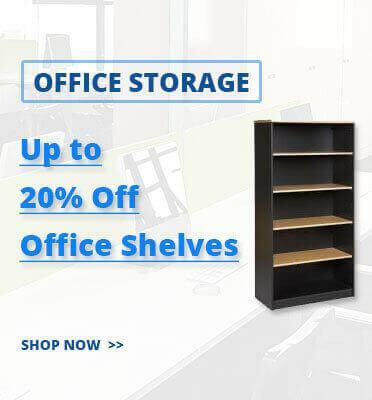 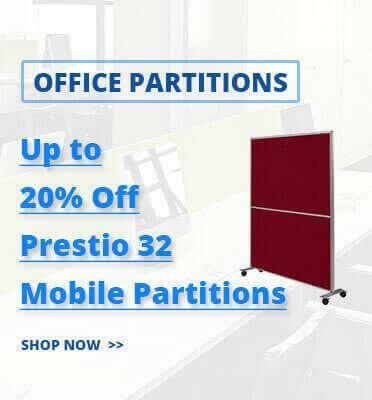 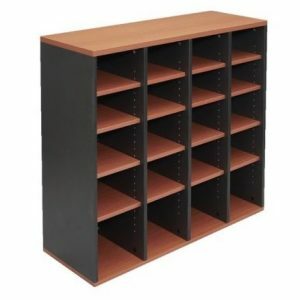 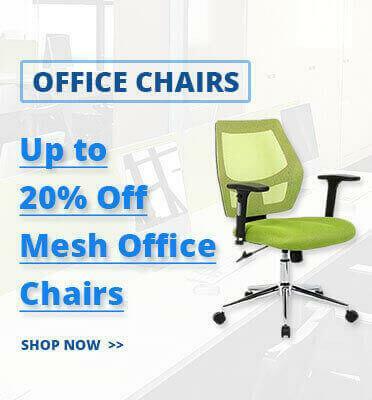 Why should you buy office lockers from us? 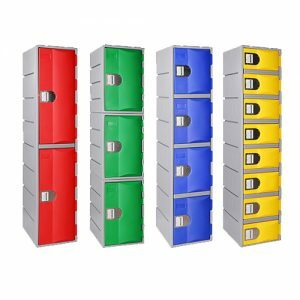 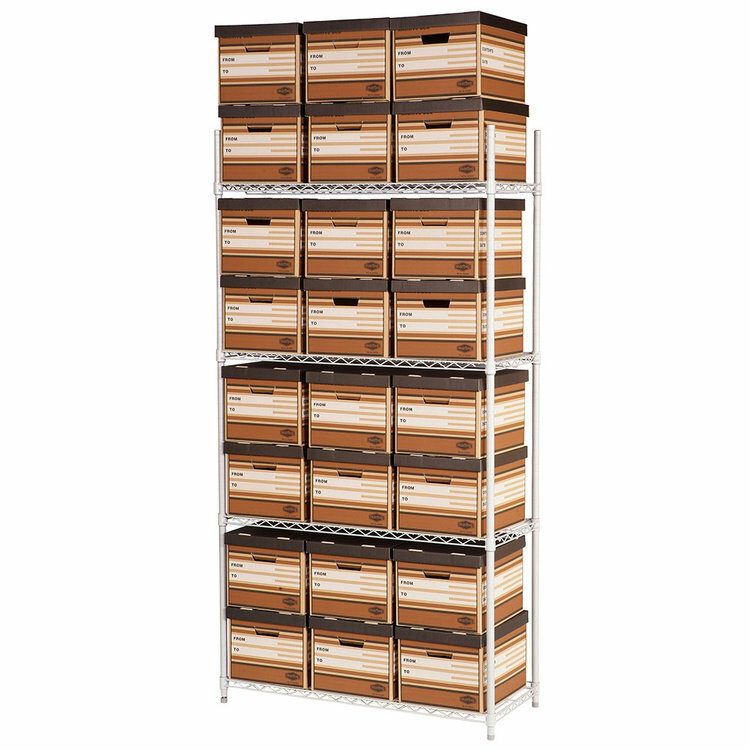 ✔ FAST DELIVERY – we stock a huge range of office lockers ready for immediate dispatch.